EXCLUSIVE & GENUINE PRODUCT AVAILABLE ONLY AT HORIZON LEDS! 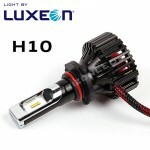 This H10 Glacier Supreme Philips LUMILEDs LUXEON ZES Headlight Conversion Kit is a high quality and latest in innovation upgrade kit specifically designed to work with the majority of motor vehicles which don't have Xenon’s or LEDs fitted from the factory, this Glacier Supreme LUXEON ZES conversion Kit produces an excellent, if not like for like beam pattern and up to 10x more light than a standard factory fitted halogen bulb, which of course gives you a much more phenomenal and safe driving experience at night as well as a modern look and feel! This model is only EXCLUSIVE to Horizon LEDs and boasts GENUINE Philips LumiLED chip modules, these kits produce an excellent crisp light beam, which perfectly reflects road markings and signs thanks to an impressive output of 8000 Lumens per bulb powered by Philips Generation 2 of LumiLEDs by Luxeon. This improvement in light output, and crisp clear beam pattern also aids in reacting to potential hazards much sooner. As opposed to Xenon HID Kits, there is no lag/warm up time with these therefore you get an instant and maximum brightness at the touch of a button. 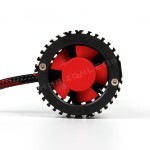 This too makes it great for use in main beam and fog light conversions too. What's more is that you can now remove the fitment base of the Glacier Supreme kits to aid fitment into confined applications, of course right from the comfort of your own home/garage/driveway! As default all of the Glacier Supreme LED kits come with 6500K Philips fitted diodes from the factory - as this is the most popular choice in todays aftermarket LED world as well as the most optimum for performance and visual styling, being absolutely Pure Crisp White in colour. For the first time ever this generation of LED headlights now have a total of 16 ZES LED chips (16 for dual polarity applications and 8 for single polarity) made by Philips Lumileds Luxeon ZES Generation 2; imported and built in Europe! We have been through rigorous testing of these kits and have worked very closely with our supplier in order to get this right the first time round. 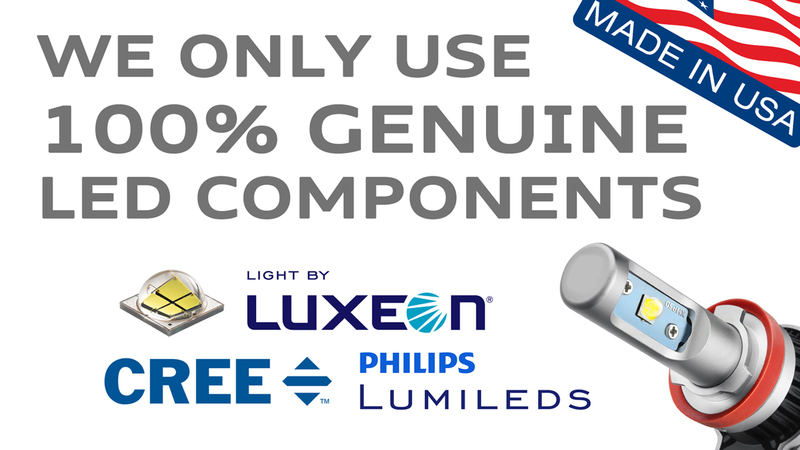 Please don't be confused with cheaper alternatives which claim to have extremely high number of lumens, as this is simply impossible and we know they are flooding the market right now too, as well as counterfeit kits which do not even use Philips diodes! You may want to refer to the Philips website to see what exactly the LED chips are capable of - feel free to drop us a message for more information on this. All our Philips LUMILEDS LUXEON ZES Headlight Conversion Kits use much lower power consumption than traditional halogen bulbs and contribute to saving energy as well as being environmentally friendly. These kits are designed to last an impressive 30,000+ hours. 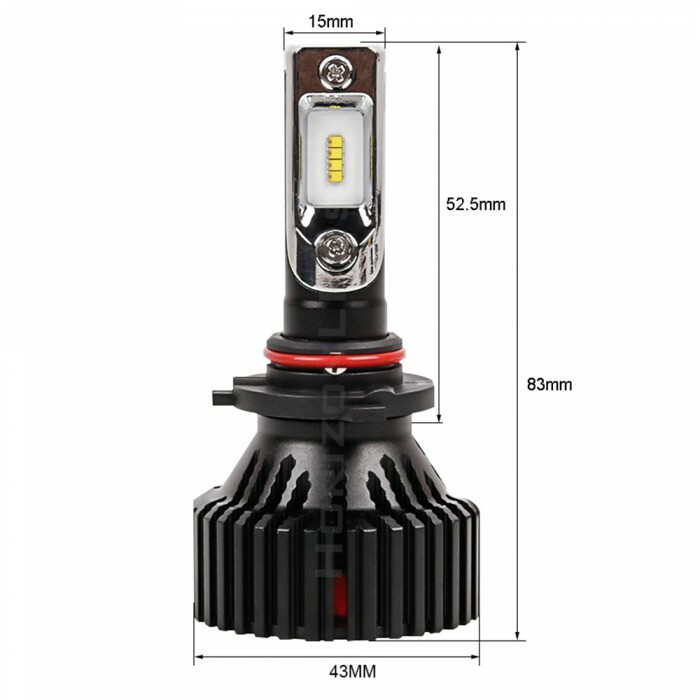 In particular, this brand new model has been designed for vehicles which have space and/or fitment problems within the vehicles headlight cluster. With its innovative driver-less and removable chuck design this product is a lot smaller and fitment friendly even in the tightest of spaces, without the loss in lumens output! Also ideal for motorcycle users, which can purchase this kit individually at a discounted price by simply getting in touch with us. 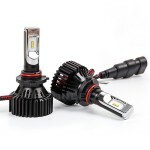 Complete Kit - comes with x2 bulbs only - thanks to the all in one driver-less design, ready to plug & play. Response Time - quicker ON/OFF response compared to traditional bulbs, Xenons and standard SMD LEDs. Light Output – market leading 8000 Lumens per each bulb, you cannot get higher than this guaranteed despite what you see on the web! 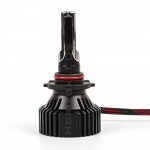 Adjustable Base - base can be adjusted to ensure excellent beam focus for LH & RH drive vehicles. Power & Efficiency – immense LED power from just 30W, along with 80% energy efficient savings. Lifespan – 30,000+ hours, thanks to the high quality Europe imported Philips LUXEON ZES. Technology - powered by x8/x16 Philips Luxeon ZES Chips (Generation 2), by Philips Lumileds. Waterproof - 100% waterproof, bulbs & wiring - can be fully submerged into water and used! Cooling Technology - USA Imported Aviation Aluminium 6063 with excellent thermal capabilities & innovative heat pipe with in-built fan. Operating Temperatures - as little at -40°c and as high as +80°c. Resistor/Circuit Technologies - components sourced from TDK & Texas Instruments for the electrical circuit. 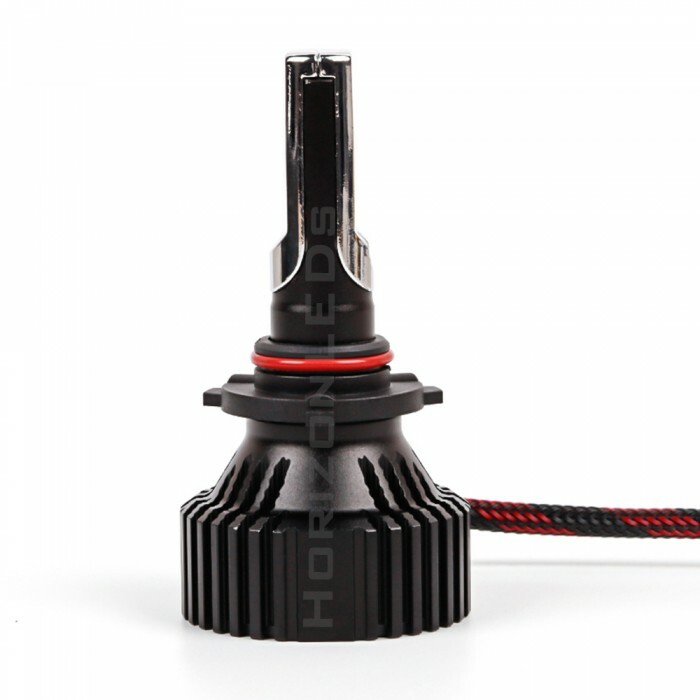 Multi Fitment – can be used for anything with a H10, 9V-32V socket! CANBUS Friendly – designed to work with 99% of CANBUS related vehicles & tested on newer Audi, BMW, Mercedes & VW models. Our Philips LUXEON & also Cree LED kits have been manufactured to the highest standards and quality, which involves UV cutting of the bulbs to prevent damage to your plastic lenses and even water submerge testing to make them not only water resistant but waterproof. 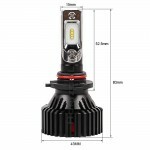 These are very high quality LED kits and are not to be directly compared with cheaper alternatives mainly found on auction websites. 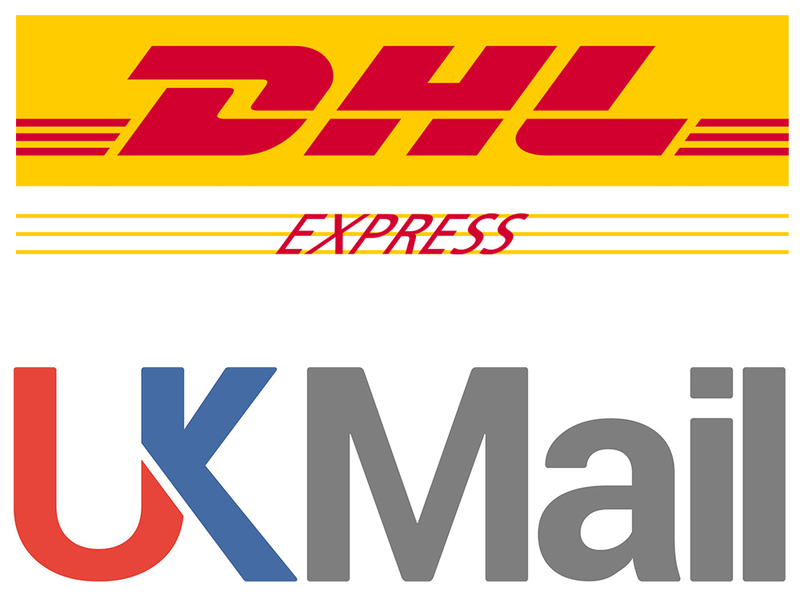 60% of our custom is from returning customers who have already tried and tested cheaper 'copies' from the web - especially auction and international sites. This kit is also designed to work with vehicles, which have CANBUS systems and it has been specially designed for this purpose therefore it will not damage any of your vehicles electronic systems. 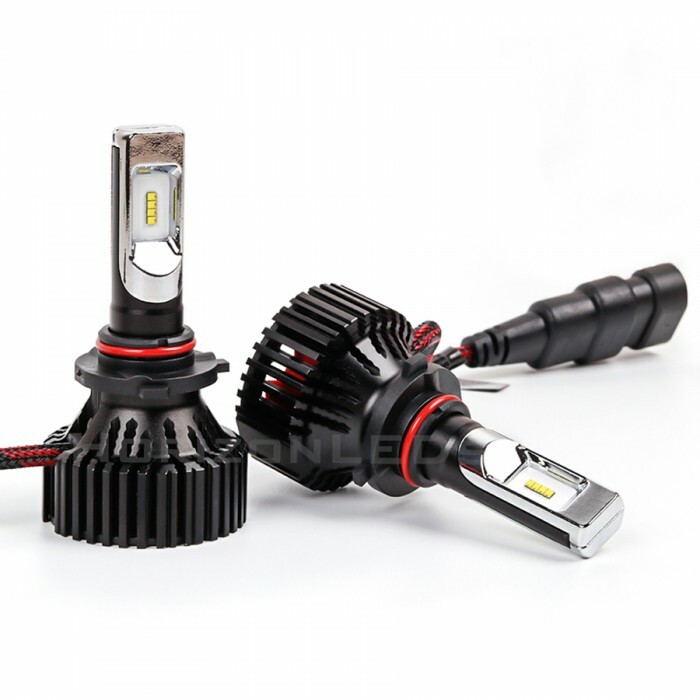 Our digital ballasts and LED drivers have been exclusively manufactured with in built components and microprocessors, which allow 100% compatibility with any vehicle giving you the best looking OEM LED headlights at an affordable price without any error and warning messages. The simplest way to identify if your vehicle has a CANBUS system is to remove any external bulb and if a warning light displays on your dash then this is the correct kit for you. This will work with 99% of vehicles. If you require any assistance with CANBUS problems, please contact us as there is nearly always a solution to overcome any warning messages on the dash. Please note that due to the size of these bulbs you may find that fitment varies across the range of vehicles, therefore please check the measurements before purchase. 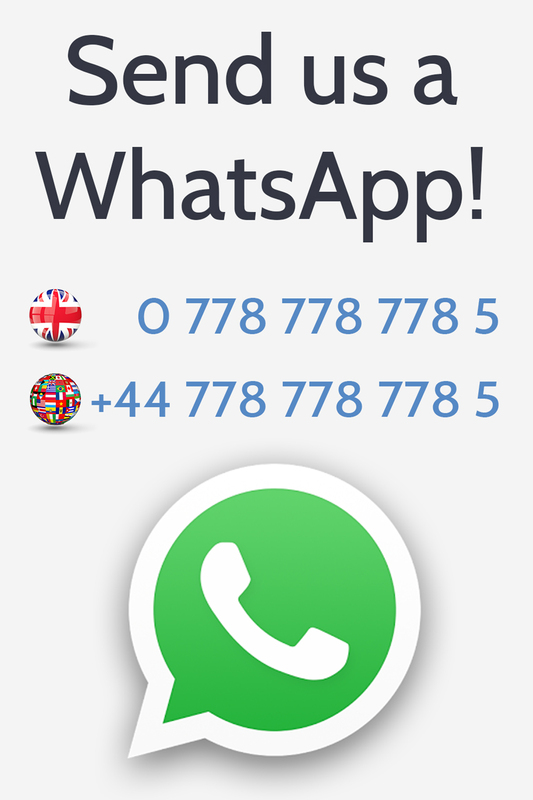 If you are in any doubt in regards to compatibility, then please contact us and we will always guide you to the correct product(s) for your vehicle. This Glacier Supreme LED Headlight Conversion Kit comes with a 1-year warranty.